Here you will find my blogs and guest blogs from insirational people, my friends. We write about our day to day lives as a T1 diabetic, and share our highs and lows. 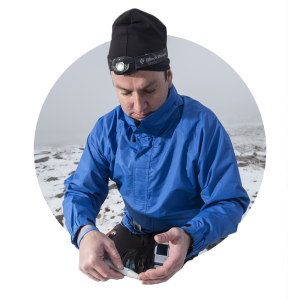 Testing my kit in the Cairngorms. 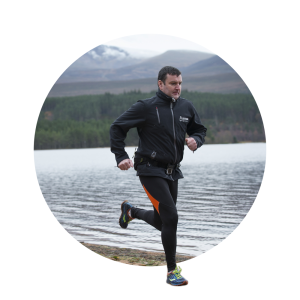 72 miles Great Glen Ultra Marathon. 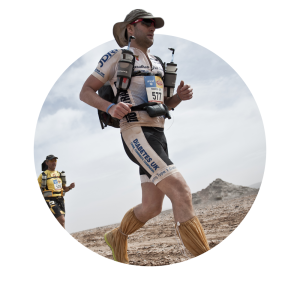 The next challenge – ‘The Ice Ultra Marathon’. Brrrrrr!